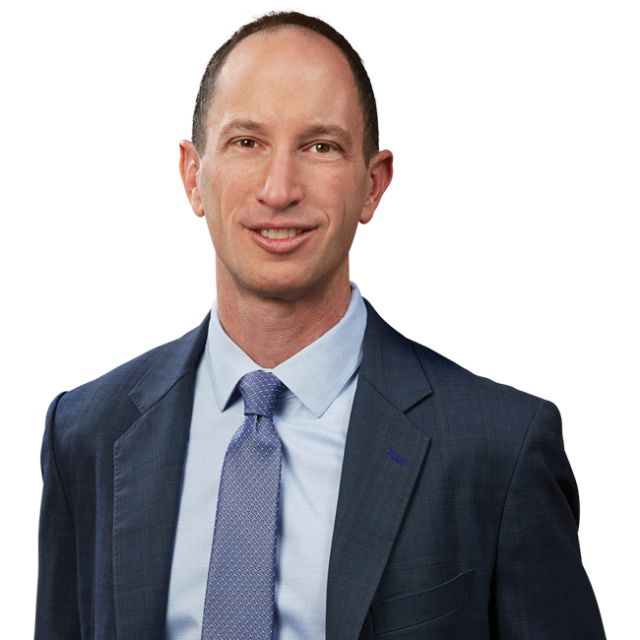 Ariel Neuman Speaks with Law360 Regarding Supreme Court's Speedy Trial Ruling | Bird, Marella, Boxer, Wolpert, Nessim, Drooks, Lincenberg & Rhow, P.C. Bird Marella principal Ariel Neuman spoke with Law360 regarding the U.S. Supreme Court’s recent ruling that the Sixth Amendment right to a speedy trial does not extend to the sentencing phase of a criminal proceeding. The decision involves the case, Betterman v. Montana, in which the Supreme Court Justices ruled unanimously against Montana resident, Brandon Betterman, who pled guilty to domestic assault. Betterman claims that he was denied speedy trial rights because of a 14-month delay between his subsequent guilty plea and sentencing on a separate bail-jumping charge.